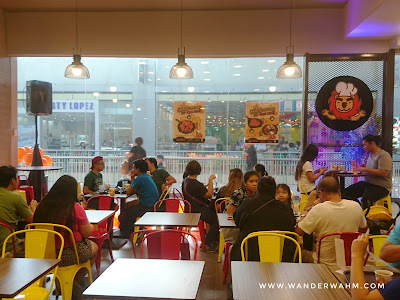 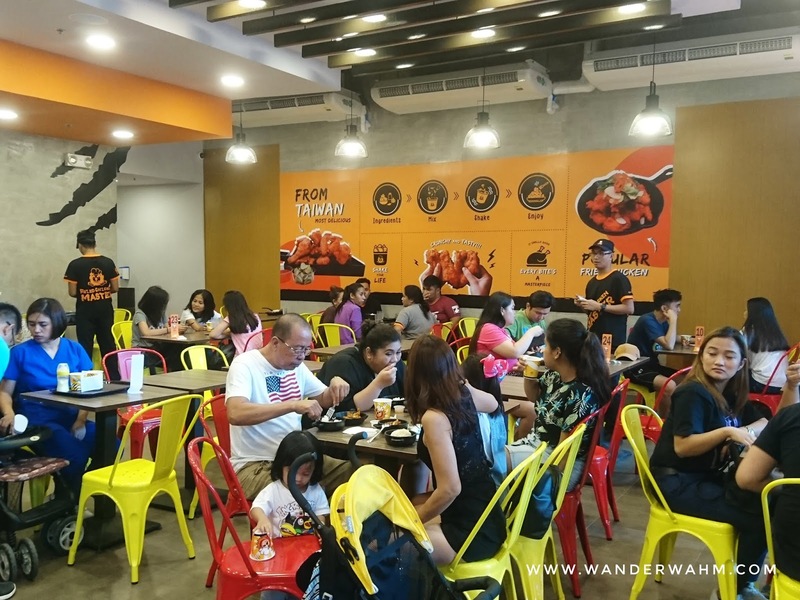 Last September 28, 2018, the first store of Fried Chicken Master here in the Philippines held their Grand Opening at SM City Batangas, located at 2nd Floor. The brand also has branches in China and Singapore. 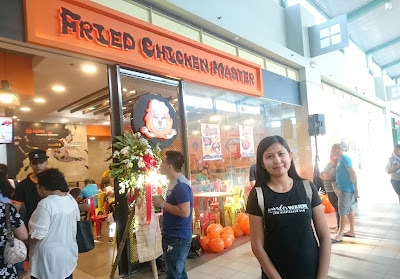 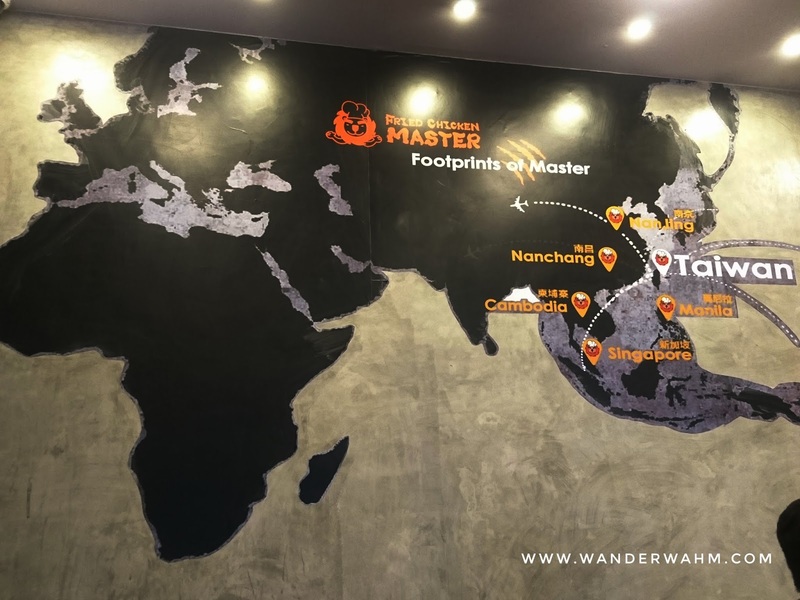 Fried Chicken Master is a brand of Taiwanese fried chicken created in 2014 by Young Qin International Co., LTD. Young Qin has over 30 years of expertise in poultry and has over 1,000 F&B restaurants in Taiwan. 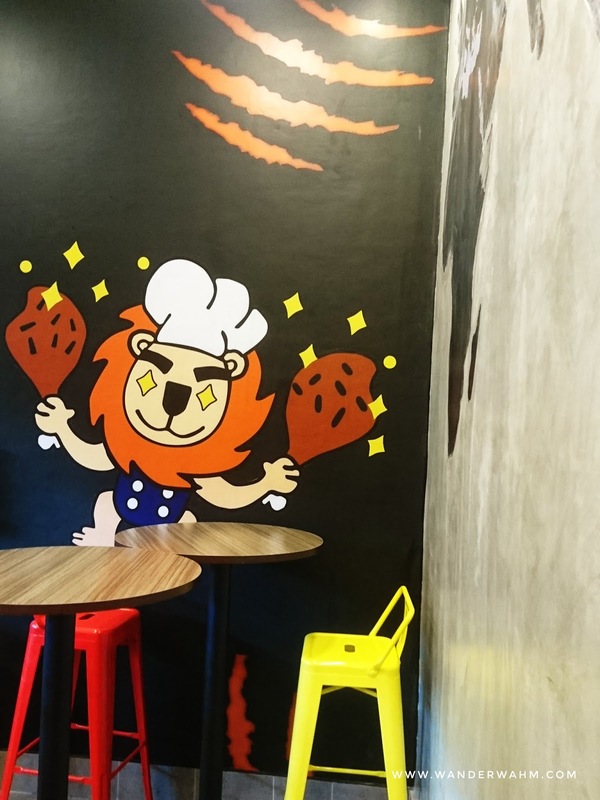 Fried Chicken Master's star product is the "Jimbo" fried chicken. 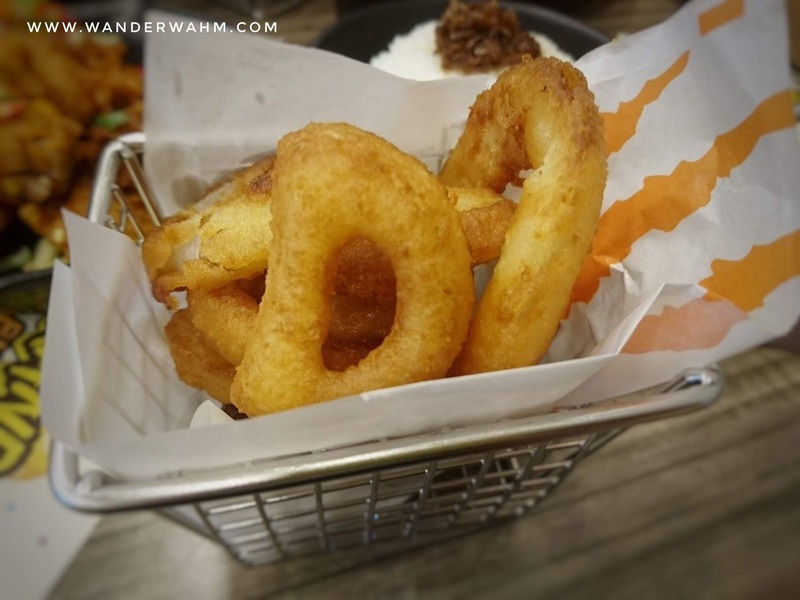 It offers a crispy exterior with a tender and super juicy interior. 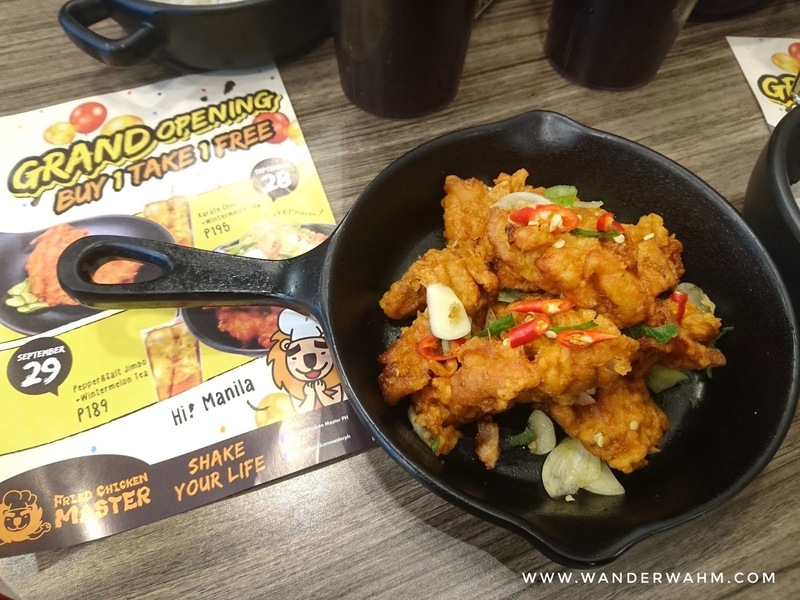 Only the most tender and succulent part of a chicken is used together with the proprietary marinade to prepare the mesmerizing flavor of Taiwanese fried chicken. 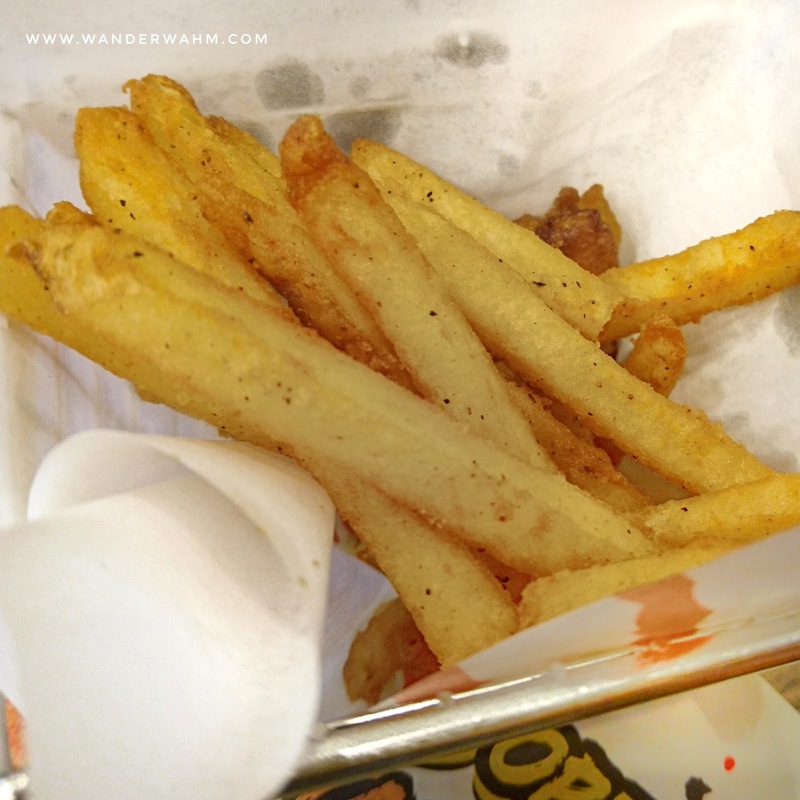 It also offers a variety of snacks, which are the Golden Fries, Mozzarella Sticks, Onion Rings and Spaghetti. 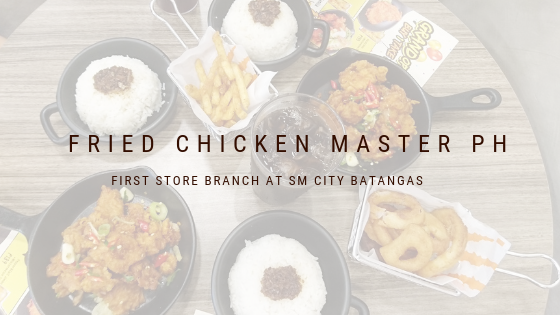 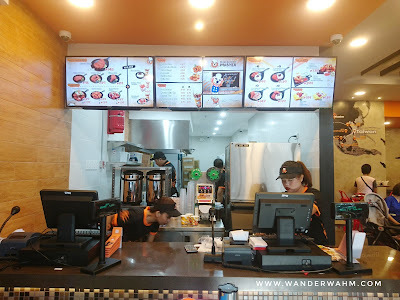 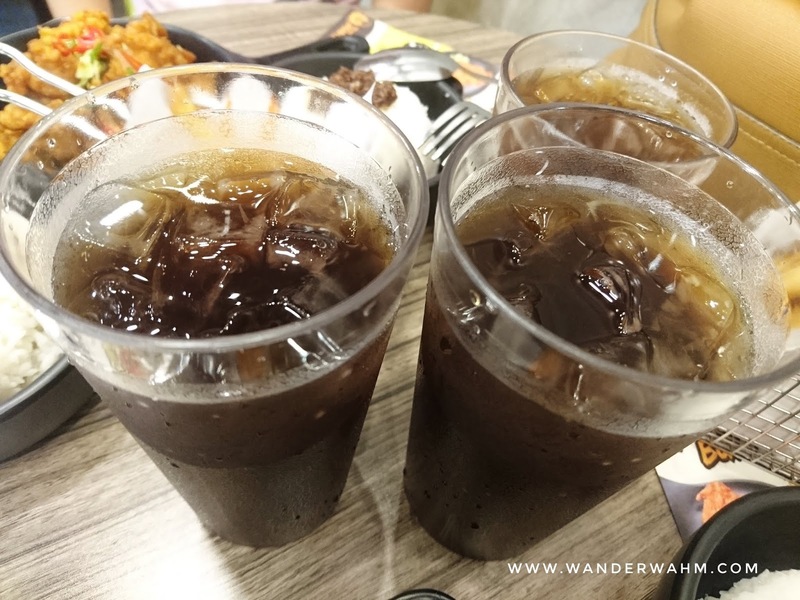 Fried Chicken master also serves milk teas (Cassia Tea, Wintermelon Tea, Master Milk Tea) for those who want a complete meal. 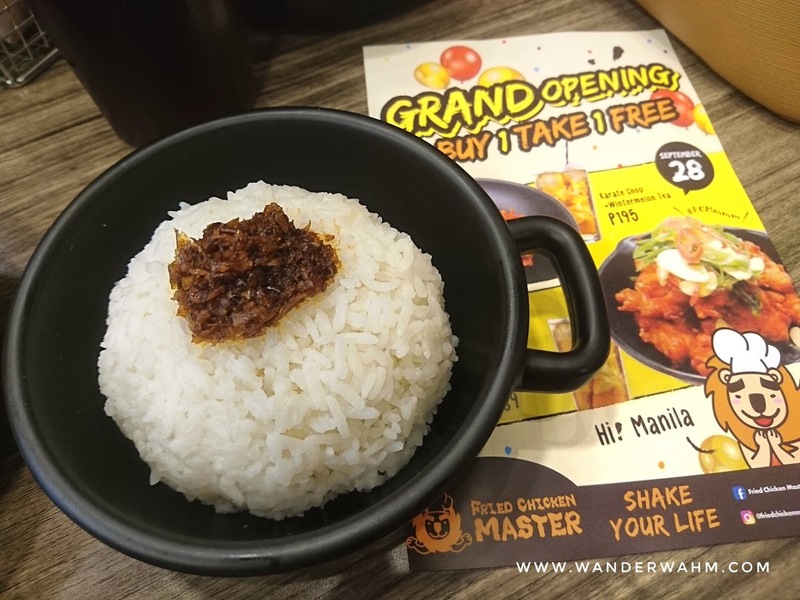 Not only does it taste delicious, Fried Chicken Master is also reasonably priced - with value meals ranging from Php 99 up to Php 199. You may follow their social media accounts for promos and discounts.